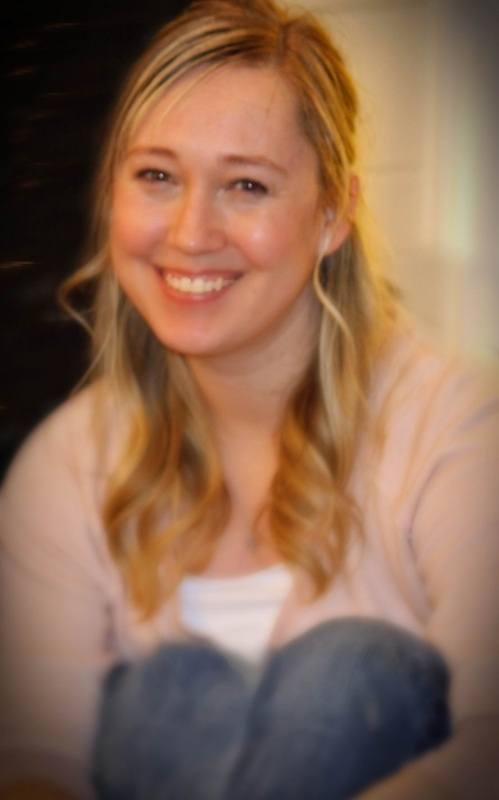 I am organizing a cover reveal for All In by Marta Brown, a YA Contemporary Romance, designed by Videre Productions. 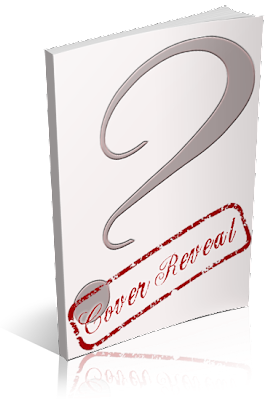 The cover reveal is scheduled for Thursday, May 16th, 2013 (after 12:01AM EST). There will also be a Rafflecopter giveaway that you may share on your post.